Strathmore Business School > About SBS > Why SBS? Strathmore was started in 1961 as an A-Level College by a group of professionals, who were inspired and encouraged by Saint Josémaria Escrivá, founder of Opus Dei. In 1966 the School of Accountancy opened to train accountants for Kenya, Uganda and Tanzania and in 1991 the university introduced Information Technology Courses. 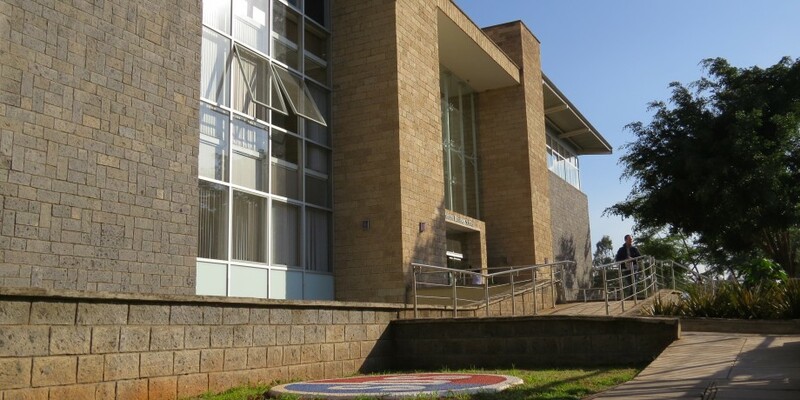 Over the years Strathmore University with a student population of over 5000, has become one of the most respected private universities in the region. Think for a moment about our beautiful continent—diverse in people, rich in culture and natural resources and well known for its hospitality. SBS captures these themes in one business concept: Developing Great Business Leaders.This is in perfect harmony with the founding principle of Strathmore University: that of leading society to greater development through service to all people without discrimination. Our key partner, IESE, has for many years been affiliated to Harvard University and linked to top universities the world over. Certificates will incorporate both the Strathmore and IESE crests. Our research,business industry partnerships and very top international education partners help us to realise our vision. SBS provides its participants with a world-class learning environment, where they can share and reflect on their experiences and develop new ideas that will lead their companies into a new era. Our Advisory Board is composed of top Professors, CEOs and entrepreneurs. It reflects our international partnership with top business schools in Europe, Africa and USA. The synergy of local and international business participation will build a strong and firm basis for the growth of your business. SBS encourages participants to aim for high ethical standards. We realize that the potential of Africa lies here and we can take Africa forward to a world where commitment and respect for each person form a strong basis for business decisions. 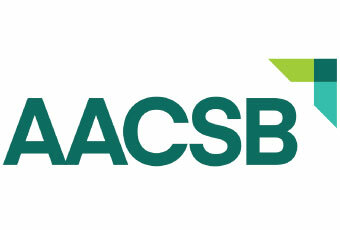 Case studies are selected from the best international business schools. The group interaction and participatory approach to teaching gives the participants a chance to analyze new business problems, while sharpening the business decision-making skills. SBS knows that it is people who matter. People are the heart of any organization and key to sustaining any organization. People are always our main focus in all we do. We give you personalized management education, with special emphasis on human and ethical values. The foundation for all Strathmore Business School programs is provided by international faculty and the research they carry out. SBS works closely with Strathmore Research and Consultancy Company (SRCC), which also undertakes research and maintains links with industry so as to keep our learning at the cutting-edge. Strathmore University, its alumni and its partners have always been at the forefront of business education and standards.. It is the first university in Kenya to become ISO 9001:2000 certified. Strathmore University Press (SUP), established in 2004, gives each participant an opportunity to read the latest research and conference writings. The press also gives you a chance to write and share your reflections with the academic world. Our alumni span the globe; this provides a great opportunity to build business networks. The composition of the Executive Education participants and MBA for Executives allows for exchange of ideas with peers in various sectors. Strathmore University Foundation in the USA is one such initiative, which brings together our international alumni. 50 years of experience producing qualifications of international standard. Combining academic rigour with real-life application.